..and what happens to things that don't bend? 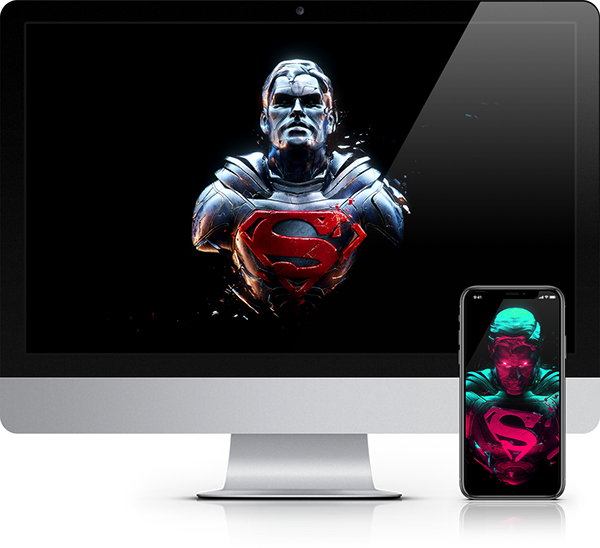 Selected wallpapers on Get.Spizak.com and all new mobile wallpapers at Zedge, new prints in portrait and landscape available on shop.spizak.com - Thanks! 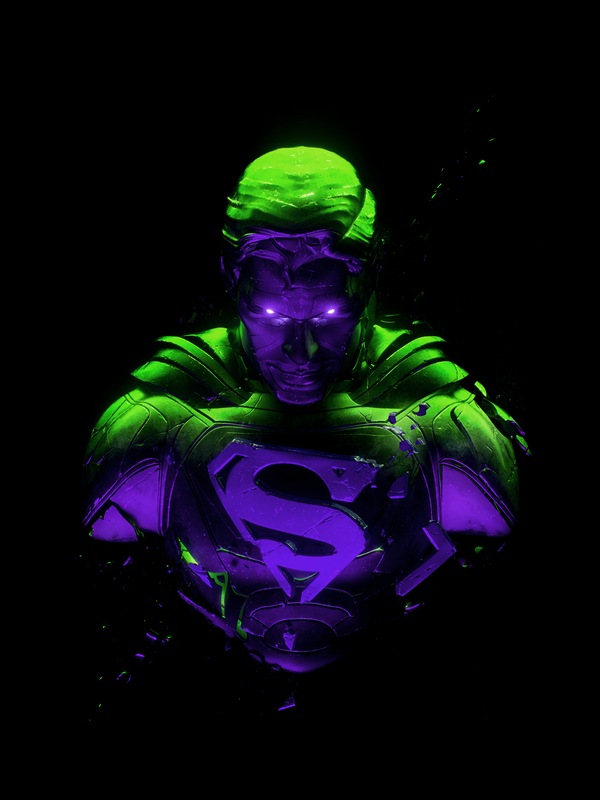 Make sure to follow my Instagram for fresh updates! 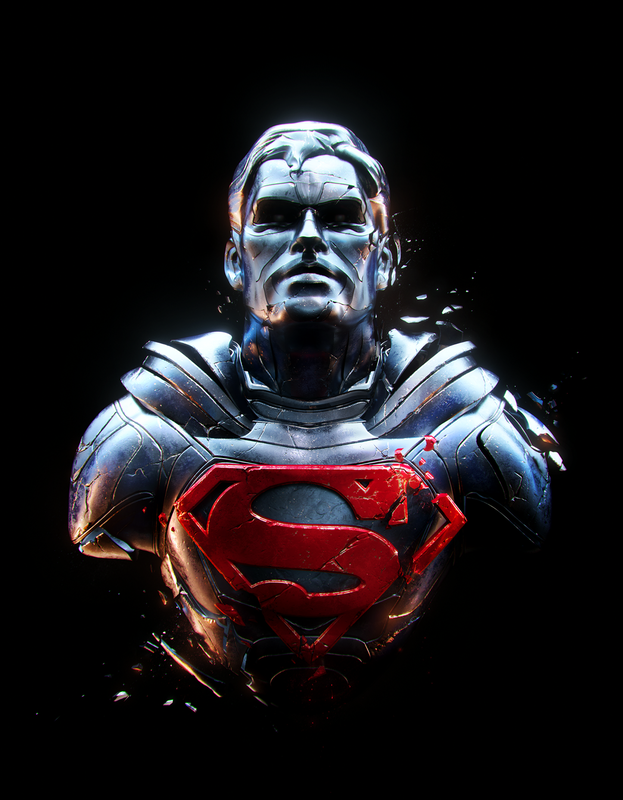 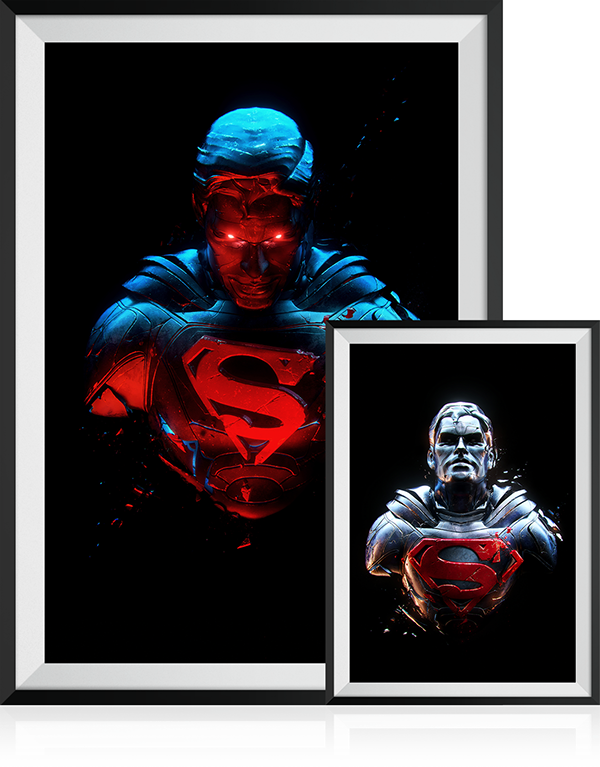 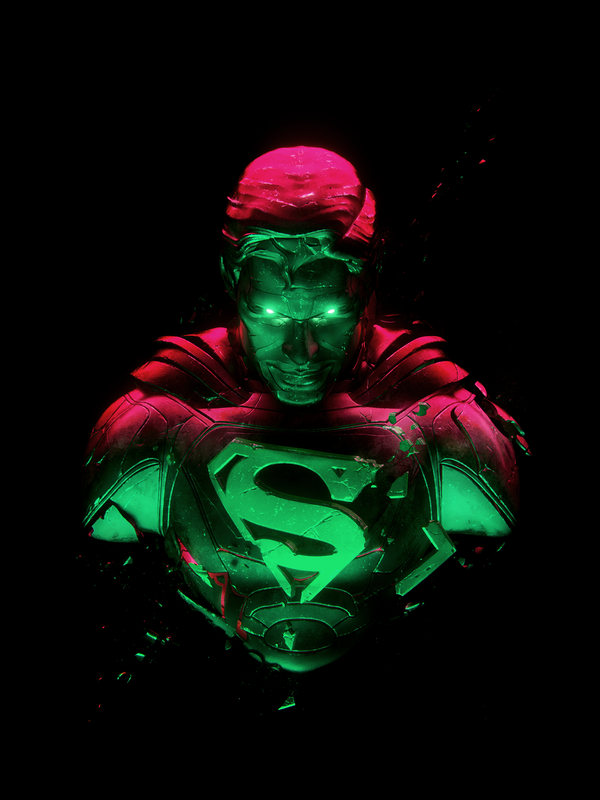 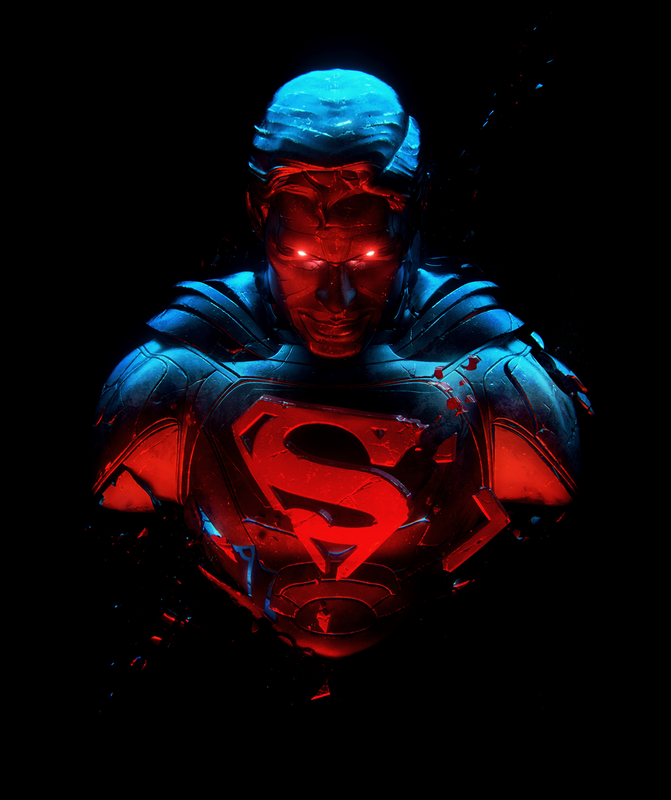 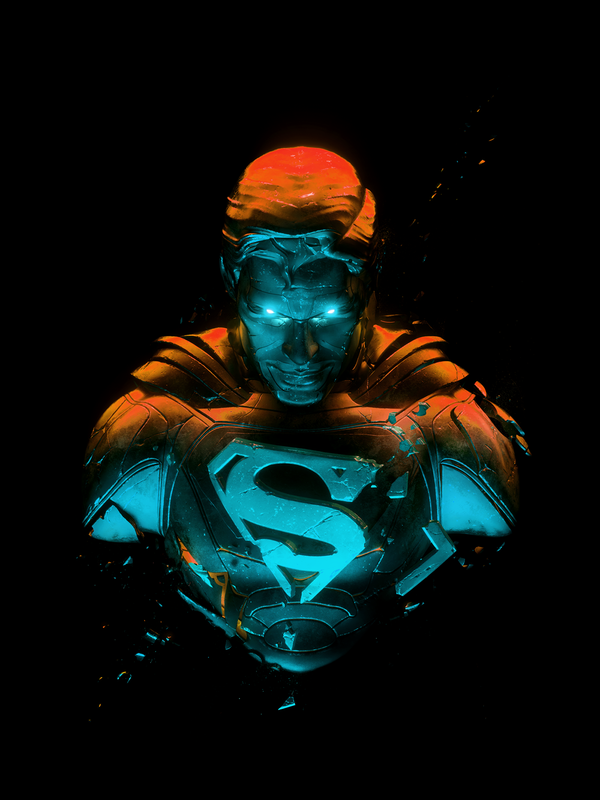 A Man Of Steel project, enjoy Superman fans!